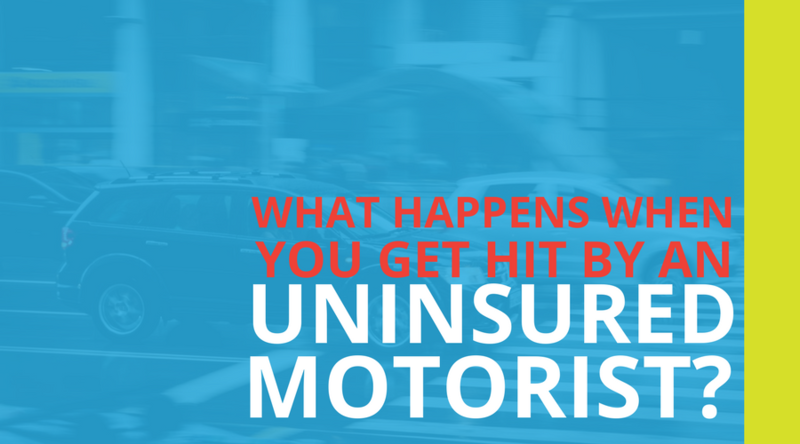 It’s an unfortunate fact that not every driver on the road is insured. It’s an even bigger issue in Oklahoma than it is in other states - a full quarter of our drivers are on the roads without having even the required minimum coverage. When you’re buying a policy a good rule of thumb to follow is to match your auto liability coverage with your uninsured motorist coverage. Usually this means upping the liability coverage. This will help protect you in both situations - if you are at fault for the accident, or it was the other driver’s fault. If you’d like to make sure that you have a level of uninsured motorist coverage that you’re comfortable with, give us a call and we can talk through your existing policy and potential options. SEE ALSO: Are Your Vehicle-Related Medical Expenses Covered?